With over 30 EPs and three full-lengths to his name, Ion Ludwig is one of the most prolific producers. His love for 4/4 is a byproduct of his affection for techno and childhood appreciation for complex rhythm structures.`Prepare yourself for a next-level DJ set. 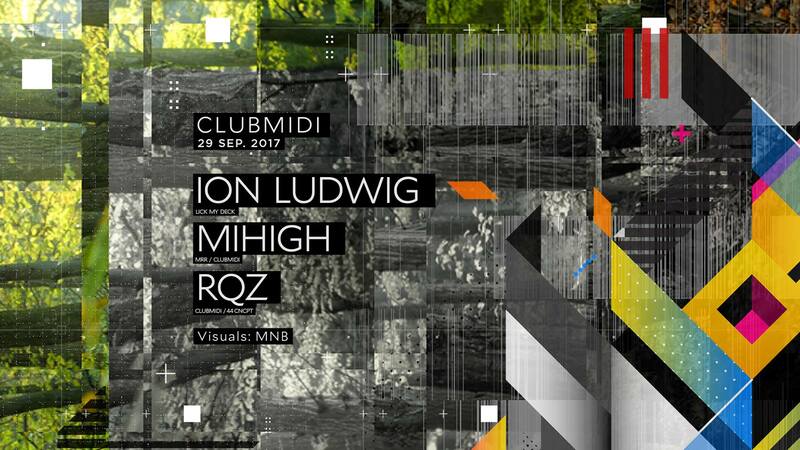 With both minimal and techno influences, Mihigh adds his distinctive mark of obscure, hypnotic sounds in each set. When he isn’t playing in front of the crowd, he creates his own reality of sounds, constantly fathoming his music production skills.